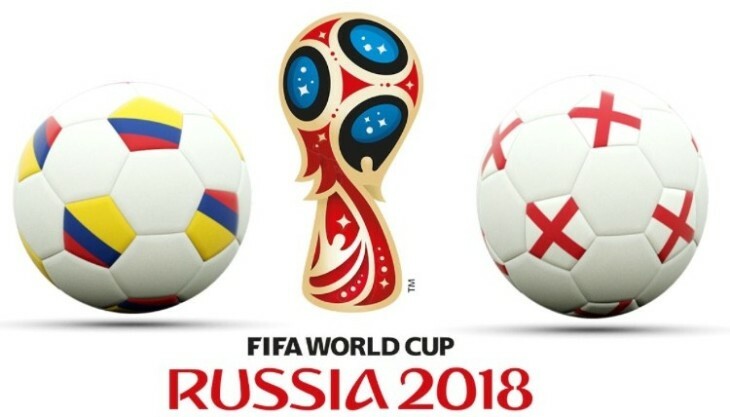 Join us Tuesday evening for England’s last 16 match against Columbia. England don’t have the best record at this stage of a competition however with the new, young, hungry Lions forming the team we have a great opportunity to progress to the quarterfinals. There’ll be beer promotions as well as hot pies & sausage rolls available on the night. Join us for what could be a momentous night.